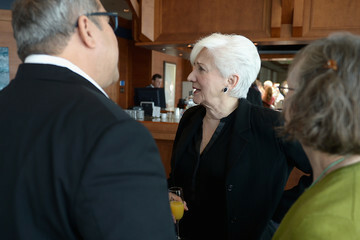 Olympia Dukakis news, related photos and videos, and reviews of Olympia Dukakis performances. 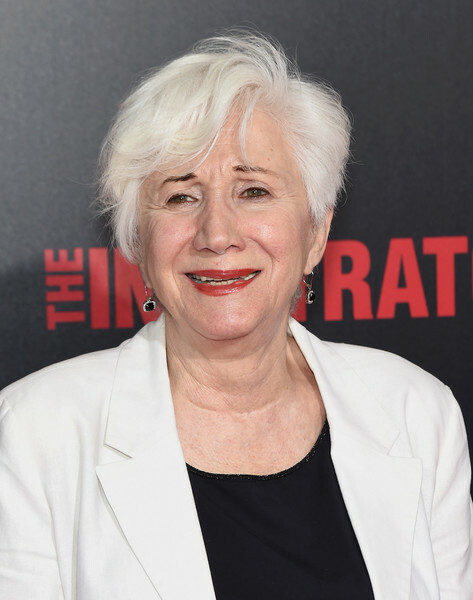 According to Wikipedia: Olympia Dukakis is an Academy Award-winning American actress. 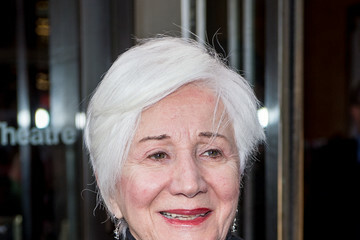 The daughter of Greek immigrants to the United States, she was educated at Boston University.